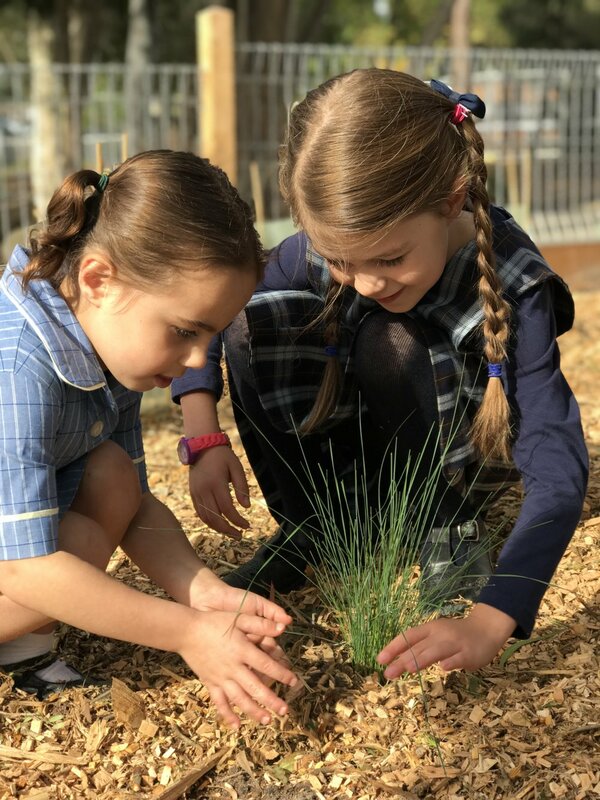 We strive to develop compassionate global citizens through shared values and high expectations who think creatively and are responsible and caring life long learners. At the heart of the educational program of learning and experience at Derinya Primary School is the welfare and happiness of our students in their school life. We are proud of our unique caring community, whose aspirations and attitudes in general are mirrored in our children. Throughout Derinya, the values of friendship, responsibility, respect, integrity, humour, optimism and resilience can be seen everywhere. As a community, we believe if we live these values day to day then we will be amazing life long learners. 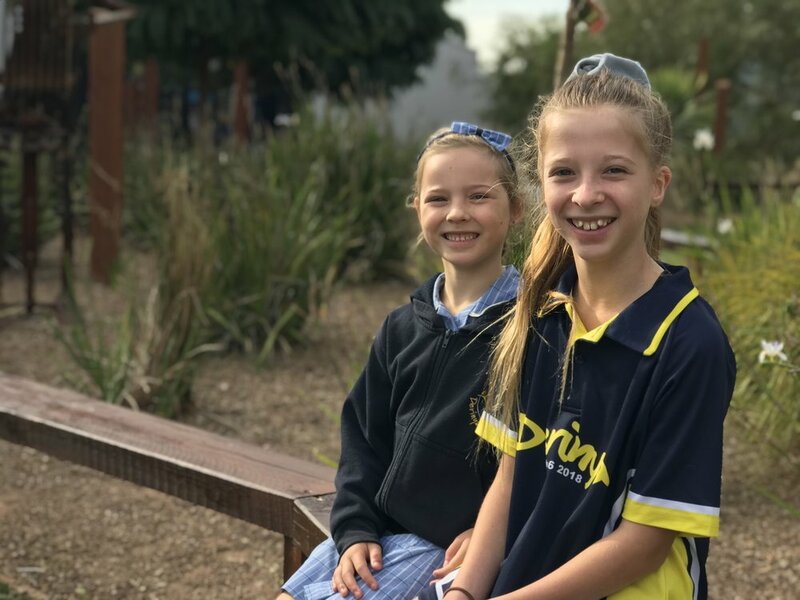 Take a peek into the classrooms, our specialist subjects and discover some of the things that make the Derinya community a great one in a virtual tour of our school. Our students have been hard at work producing School Zone - our quarterly student magazine. Here you’ll find all the information you’ll need to enrol your child at Derinya. If absence is more than 10 school days, do not use this form. Please contact the school office on 03 9787 3633. By checking this box, I understand that this is a legal explanation and I authorise my child's absence and explanation. Your child's absence has been reported.